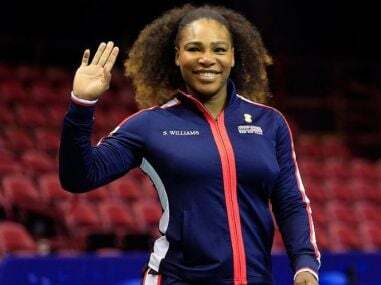 Asheville: Serena Williams has spoken out about the "ups and downs" she faced during her year away from competitive tennis but insists she's now focused and ready for her quest to once more dominate her sport. 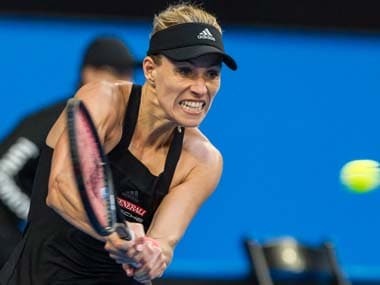 Speaking ahead of her comeback at the Fed Cup in Asheville, North Carolina, where the United States will begin the defence of its crown against an unfancied Netherlands team, the 36-year-old said she had the benefit of a new outlook following the birth of her baby daughter Alexis Olympia in September. 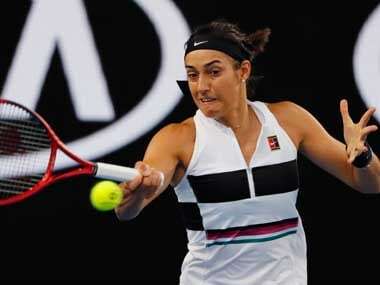 She had initially targeted last month's Australian Open crown for a defence of her 2017 crown, but abandoned that goal after declaring she was not "where I personally want to be."